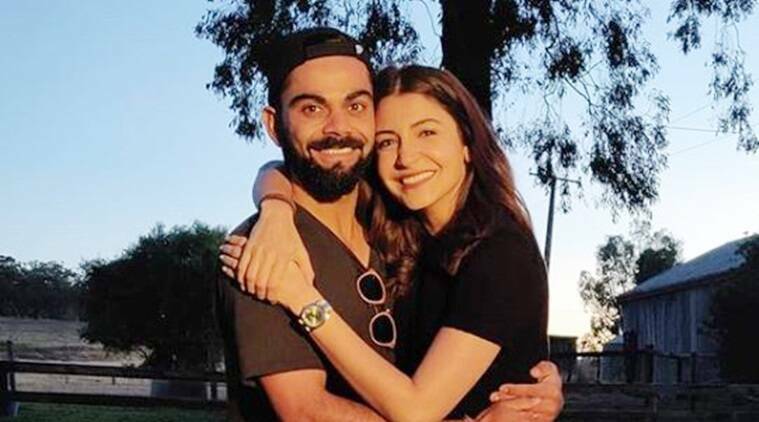 Anushka Sharma and Virat Kohli are enjoying their time off and how. The adorable couple are presently in New Zealand and have been sharing lovely social media posts about each other. While Virat is currently on a break, Anushka Sharma is also letting her hair down after the release of Shah Rukh Khan starrer Zero. The film, despite boasting of popular industry names, had tanked at the box office. Not too long, the couple were seen enjoying each other’s company during the recently-held Australian Open. Anushka Sharma and Virat Kohli celebrated their first marriage anniversary on December 11.